Live in one and Rent out the other! 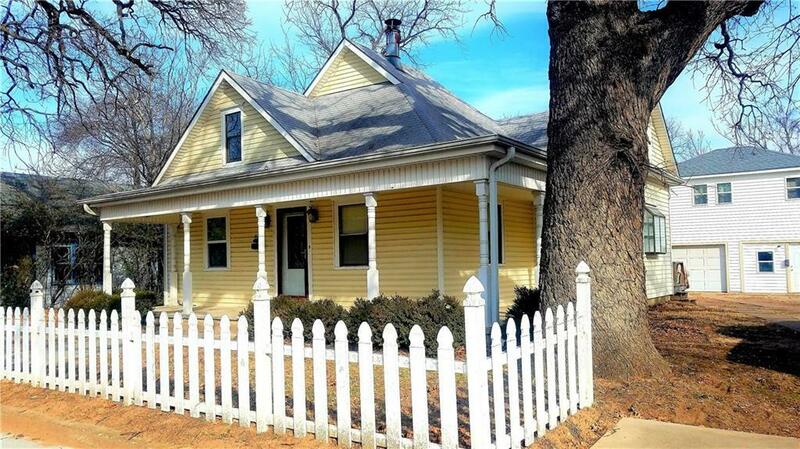 This cute and updated home on Broadway with a picket fence is perfect for investors or anyone who wants a great low maintenance home with an income producing garage apartment. Main home features a light and bright kitchen with plenty of cabinets and serving area. Bathrooms both have tubs and stone tile surrounds. Garage apartment has been recently remodeled with all new siding, plumbing, wiring, central heat and air, and new roof! Apartment is plumbed for washer and dryer and has separate gas and electric meter. See it today!